The news is out! A Hawkeye series is under development by Disney for their new streaming service, Disney+. The limited series will star Jeremy Renner as Hawkeye Clint Barton passing the torch down to his successor Kate Bishop. The new Kate Bishop Hawkeye series is expected to be 6–8 episodes long. Hawkeye joins a slew of other MCU shows coming to Disney+, including series for Falcon, Winter Soldier, Scarlet Witch, Loki, and others. Kate Bishop is a member of the Young Avengers who took up the mantle of Hawkeye after Clint Barton, even becoming his protégé of sorts after his return. 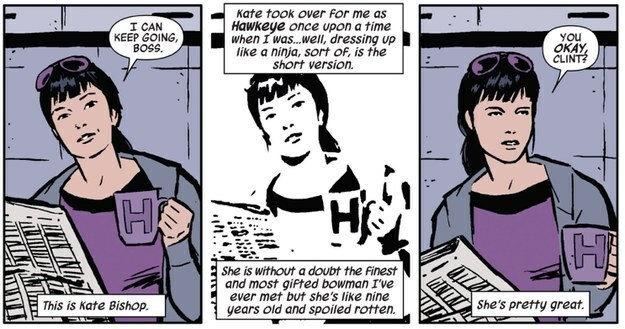 The two now share the title, with Kate fondly referring to Clint as “Hawkguy” in Matt Fraction, David Aja, and Javier Pulido’s, much-loved run of the comic. 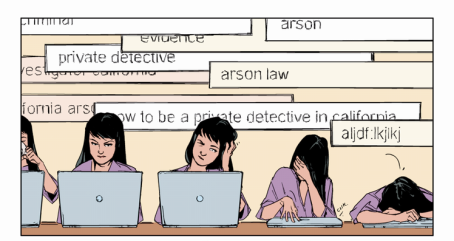 Kate also recently got her own run of comics in Hawkeye: Kate Bishop by Kelly Thompson and Leonardo Romero, in which she goes to California to become a P.I. The internet has been fancasting their dream Kate Bishop for quite a while now, and favorites include Aubrey Plaza and Arden Cho. Any actual contenders remain a mystery for now, but with a series in the works, we can continue to dream and fancast our favorite actresses with a gift for sass (like Kate) in the role.